The dust has settled on the battle of festive advert supremacy for another year. 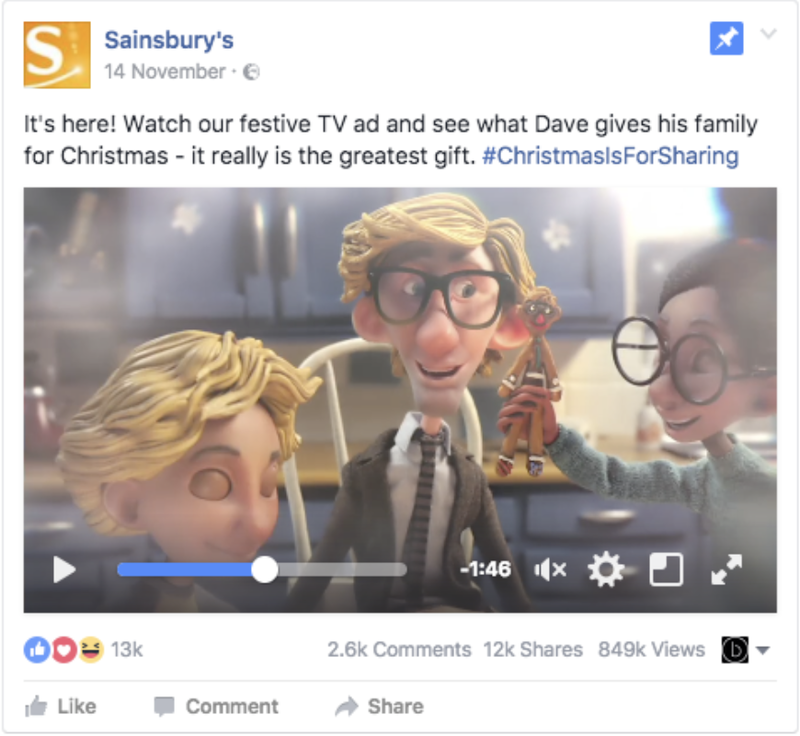 Retail juggernauts such as John Lewis, Sainsbury’s and Apple all had a stab at creating the advert of the festive season, with an aim to be crowned King of the Christmas Commercial. We had a claymation James Corden, a dog jumping on a trampoline and a recreation of Frankenstein’s monster with fairy lights instead of screws implanted in his neck. I don’t know about you, but I feel festive simply writing them images down. Indeed it seems like these marketing campaigns have captured the imagination of much of the UK population. 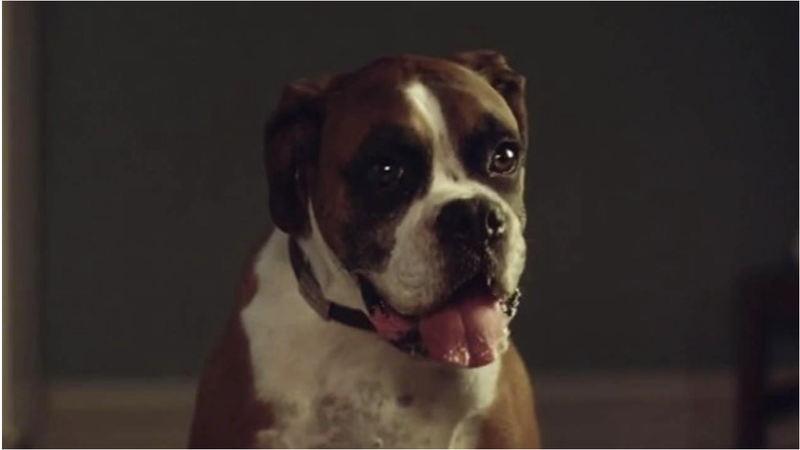 John Lewis’ Buster the Dog video has been shared a staggering 932,253 times on Facebook alone, the kind of numbers any marketing executive could only dream of. However, the big question is…does this this massive reaction online relate to real life sales? The short answer is yes. In January, John Lewis announced a 5.1% increase in sales for the six weeks leading up to the end of the year, suggesting that 2015’s Man on the Moon campaign (which too exploded on social media) had helped to drive Christmas customers to its stores. They say Christmas is a time for the family. However if the survey conducted by Carphone Warehouse is to be believed, they are wrong. In fact, Christmas is now a time for a much more important group of people in our lives…our followers. 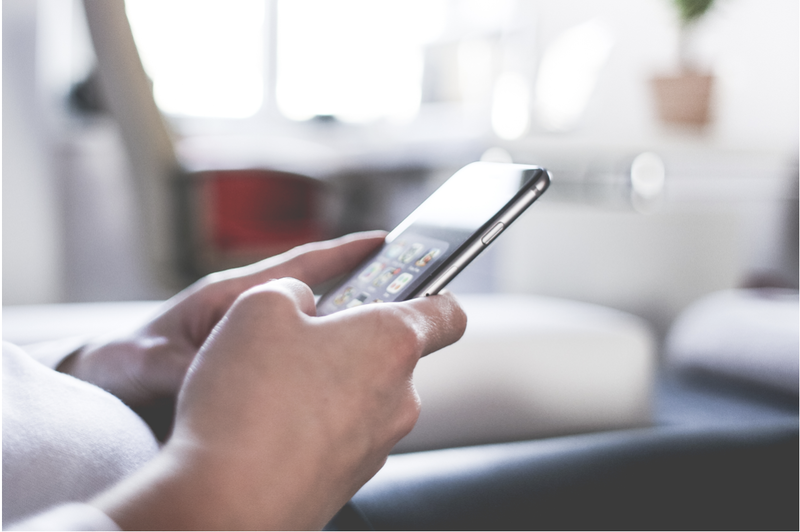 It seems that using social media is becoming as synonymous with Christmas as mid-morning drinks or heated arguments with your loved ones. A staggering 51% of us will be logging on to social media this December 25th, with 39% doing so to check up on our friend’s Christmas dinners and to get jealous over others presents. It seems a day once dedicated to the family has become a much greater social event.